Engagement Thank You Cards are a wonderful way to show your appreciation to your friends and folks their gifts, time and thoughtfulness. There may also be gifts from people who did not get the time to attend your engagement. If those gifts have been sent via email, engagement thank you cards act as confirmations that those gifts have been received by you. Here is a collection of a variety of engagement cards with internal link anchor text. 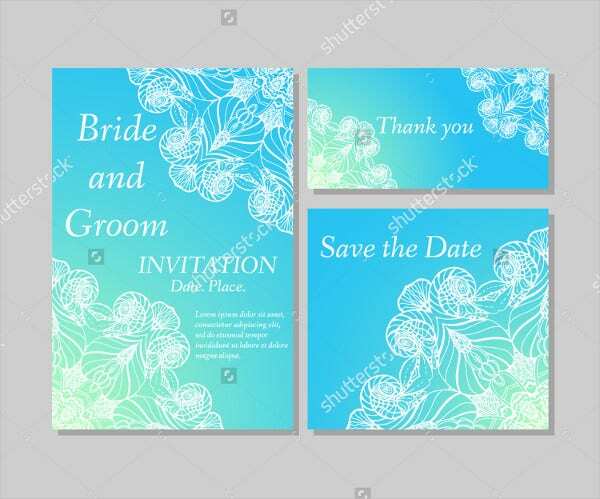 Priced at $9, this wedding invitation set includes wedding invitation, RSVP card, thank you card and detail Card Templates. The elegant thank you card can also be used for your engagement. 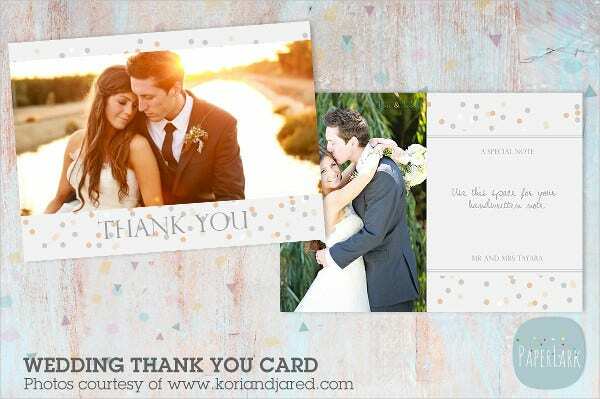 Available for $8, this wedding thank you card can be used for your engagement. This layered file is completely editable. The links to the free fonts used here are provided. 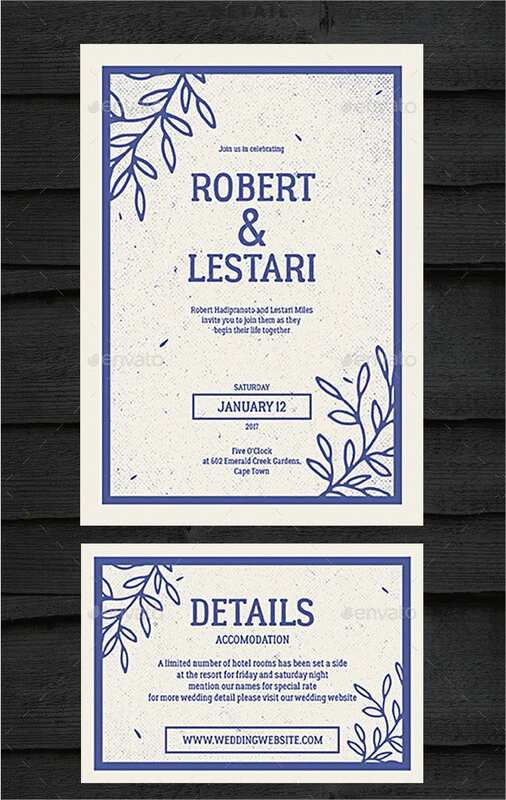 This wedding invitation set has a save-the-date card, invitation, and thank-you card. This set can be downloaded for free. It has high resolution and is available in several different sizes. 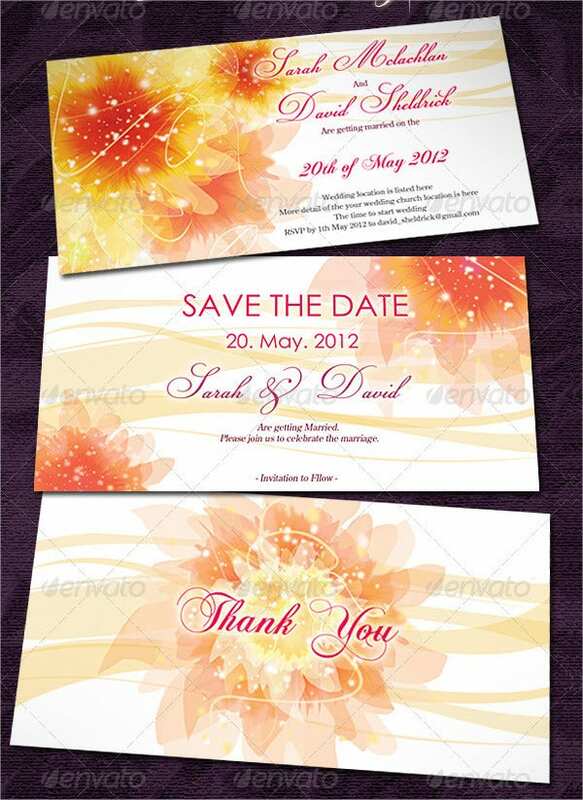 Available for $9, this wedding invitation set includes wedding invitation, RSVP card, thank you card and detail card. 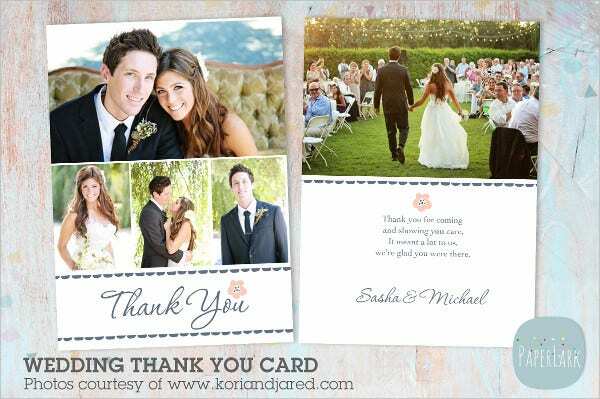 The beautiful thank you card can also be used for your engagement. 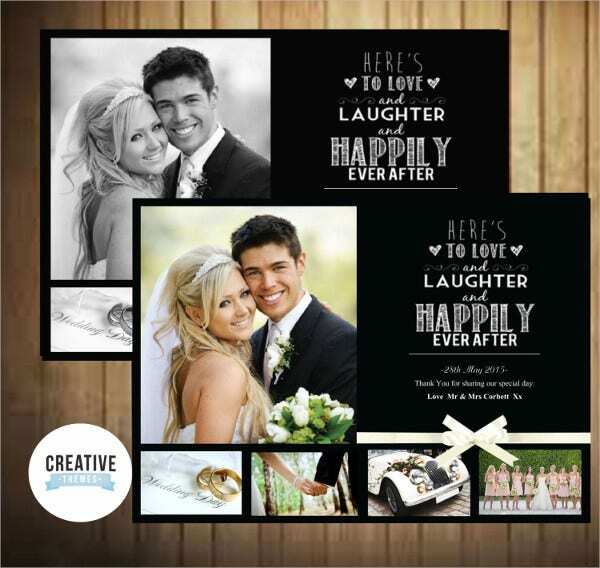 This wedding thank you card can also be used for your engagement to thank your guests and to show off your beautiful snaps. This editable template is available for $8. 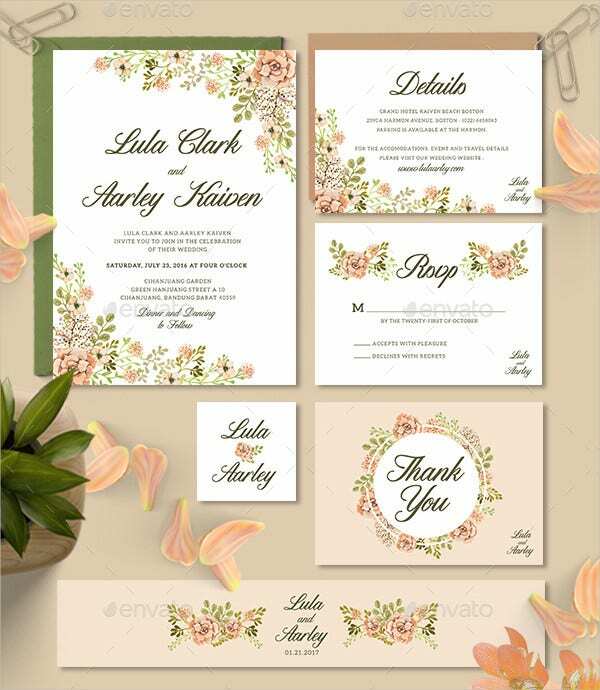 This beautiful floral wedding invitation set has a save-the-date card, invitation, and thank-you card. It has a high resolution and is available in several different sizes; it can be downloaded for free. 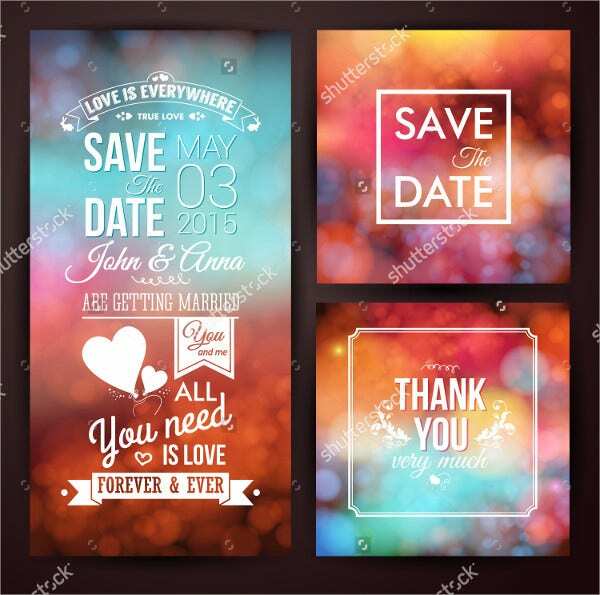 Available for $46.95, this set has two thank you signs to be used for your engagement and wedding as props. Your photographs can be included here for a personalized touch. 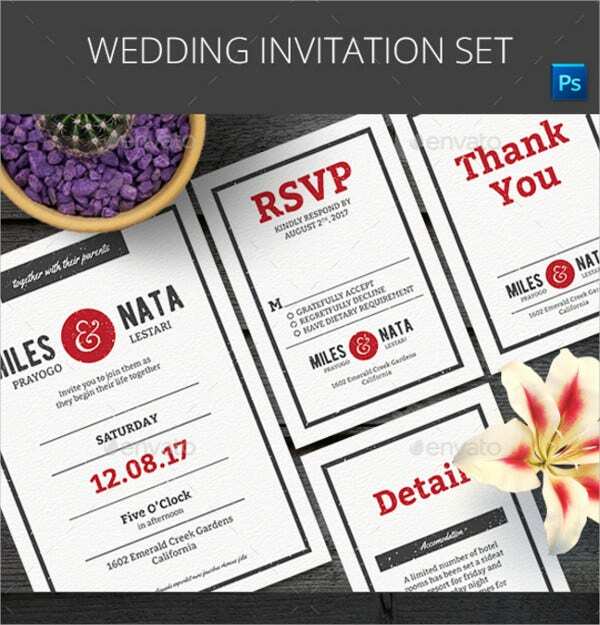 Available for $9, this editable wedding invitation set includes wedding invitation, RSVP card, thank you card and detail card. The thank you card can also be used for your engagement. 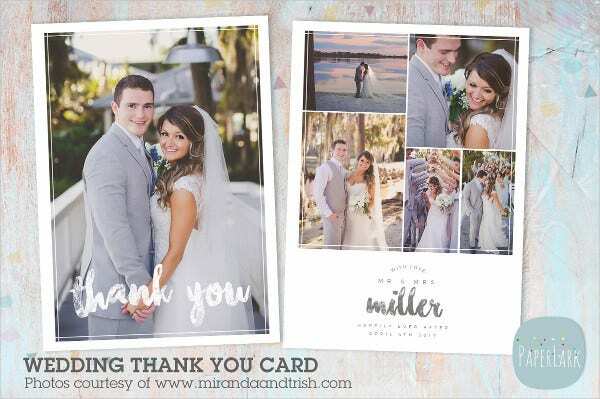 Priced at $8, this editable and fully layered wedding thank-you card can also be used for engagement. You can thank your guests and show off your engagement snaps with this. 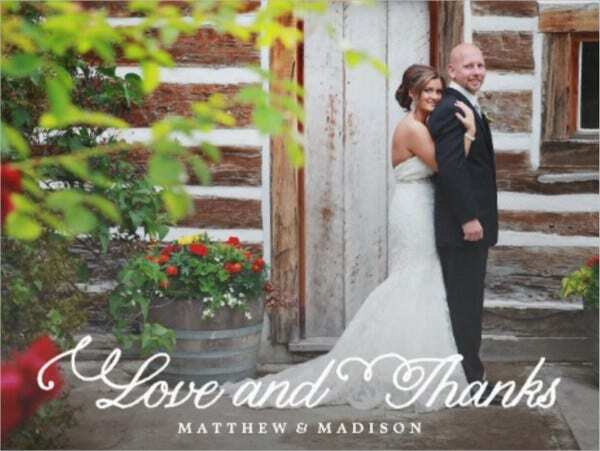 This impressive and beautiful wedding thank you post card is available for $ 0.88. You can edit it by uploading your own photographs and adding your own thank you note. This two- or one-sided printable wedding thank you poster card is available for $12. This printable digital high-resolution file is shipped all over the world from the US. 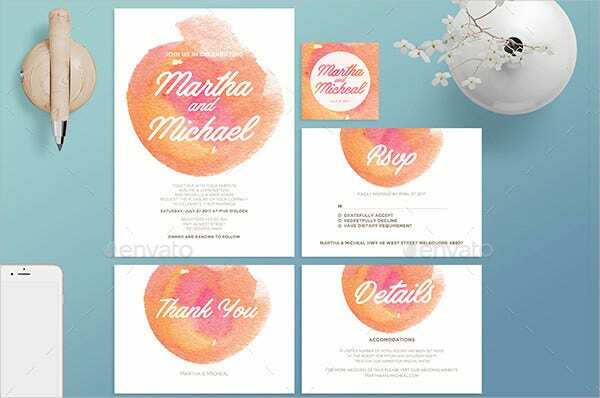 Available for $9, this high-resolution watercolor wedding invitation set includes wedding invitation, RSVP, thank you, and detail cards. 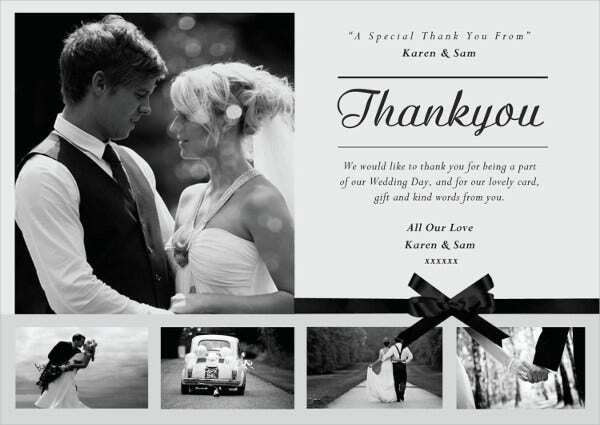 The beautiful thank you card can also be used for your engagement. 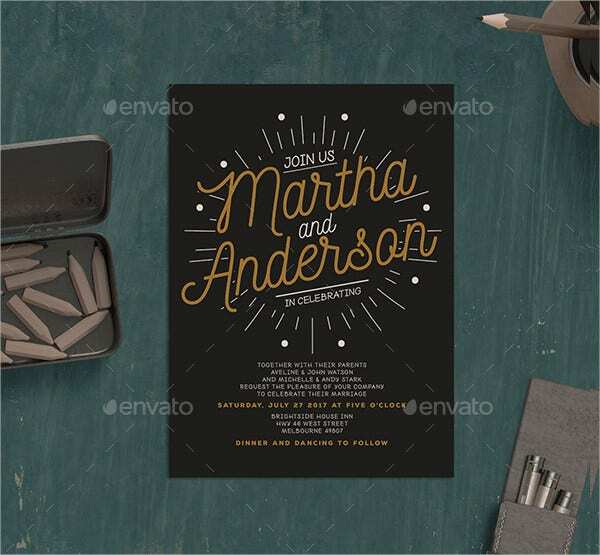 Available at $48, this wedding invitation set has 50 cards to help you to thank your guests for attending your engagement and giving gifts; and to show-off your engagement photographs as well! You can also see Sympathy Thank You Cards. Available at $48, this wedding invitation set has 50 cards to help you thank your guests for attending your engagement and offering gifts. It also helps you show off your engagement photographs! 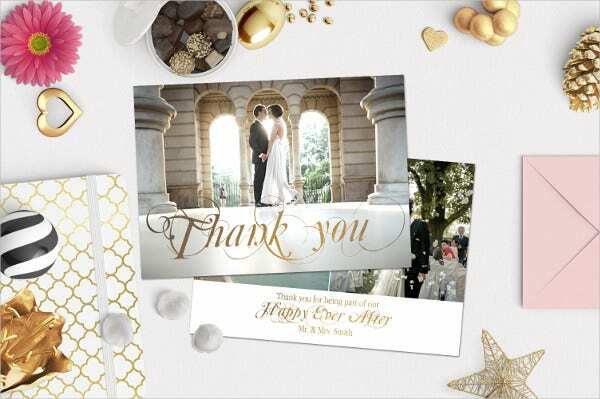 Engagement thank you cards are of great help in planning, assembling and writing your thank-you notes to your guests. 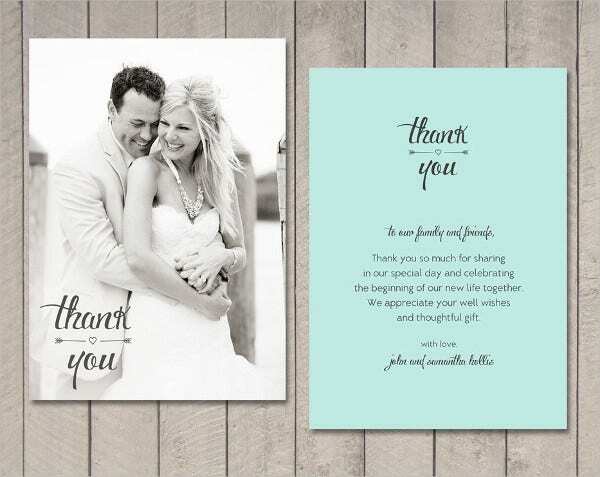 Our collection of engagement thank-you cards with internal link anchor text has been designed by expert professionals. Since these come with spaces for including your snaps, these provide for a personalized touch.